The APPL would like to thank our valuable sponsors. 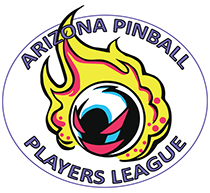 These fine pinball establishments have been supporting the Arizona Pinball Players League for many years. Thank you for all that you do!